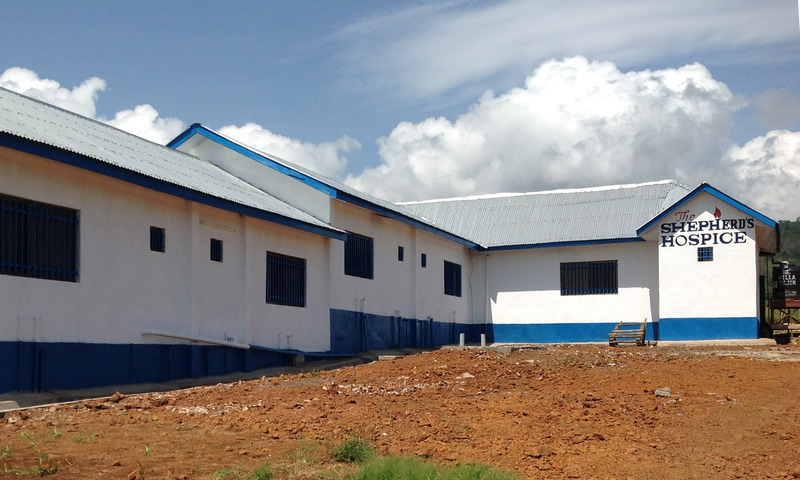 The UKFTSH supports The Shepherd’s Hospice (TSH) in Sierra Leone, a Non-Governmental Organisation which enables people living in some of the poorest conditions in the world to access appropriate health care. 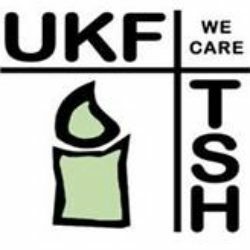 In particular the UKFTSH supports the palliative care team. We finance some staff salaries, drugs and transport plus a patient support fund. 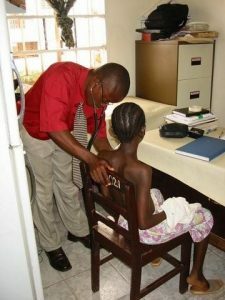 An exciting new development is that the charity is presently providing a stipend to a doctor from the UK who is a palliative care specialist and who will be able to provide staff training as well as clinical support. This team provides health care to inpatients, out patient clinics, and in the community for people suffering from diseases such as HIV/AIDS, cancer, TB and malaria. UKFTSH has also funded some infrastructure projects. A recent example of this was that we paid for a rainwater collection and storage facility at the new hospice in MacDonald Village as a mains water supply was unavailable. Occasional monitoring visits are carried out to oversee use of funds and development of the work of TSH. Read more about how UKFTSH started.